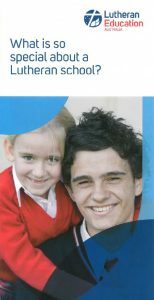 What is so special about a Lutheran school? These brochures are available for $30 per bundle of 100. Please use the order form below. 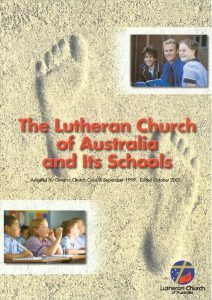 A quick reference and guide to the location of Lutheran schools and early childhood centres throughout Australia. It provides contact details (address, telephone, fax, email and website). 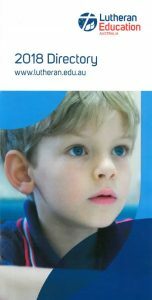 These brochures are free. Please use the order form below. 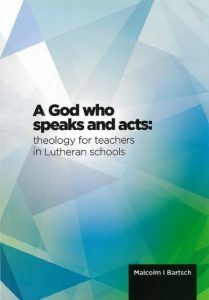 The book contains the theological essentials for Lutheran educators and is written in a way which is not only understandable but can be applied in the daily challenges of school teaching, learning and planning. 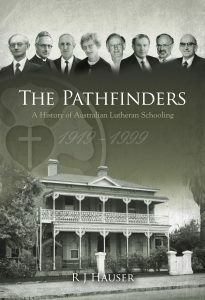 Email lea@lutheran.edu.au to receive this free ebook. The PDF version can be downloaded here. Hard copies for $5 are available. Please use the order form below. 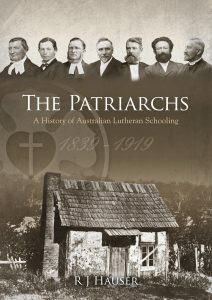 This book considers the contribution to the Lutheran church and its schools by August Kavel, Daniel Fritzsche, Wilhelm Boehm, Rudolph Ey, Theodor Langebecker, Carl Krichauff, Wilhelm Peters and Geoorge Leidig. If there is a charge you will be invoiced for that amount.